The solar industry has had its sights set on South Carolina since the ball dropped. 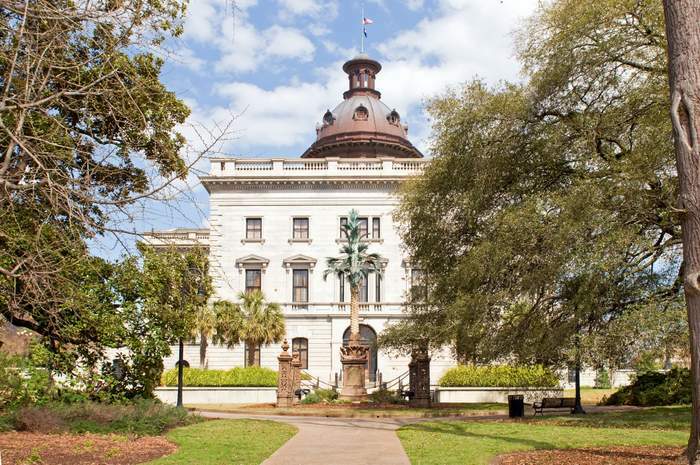 There was this broad coalition urging action within the first 100 days of 2019, and now SEIA is following up, urging South Carolina’s Legislature to pass Senate Bill 332 (sponsored by Senator Tom Davis, R-Beaufort) that would reform the state’s energy market. More details on the Clean Energy Access Act here. Solar energy use has soared in the state over the past two years as solar generation has become more competitive with traditional resources. South Carolina now has more than 616 megawatts of solar capacity, making it the 18th biggest solar state. The state added 1,000 solar jobs in 2016, and the industry now employs nearly 2,900 workers. However, solar installations and jobs have slowed in 2018. This bill will make solar more accessible to homes and businesses, spurring its growth.